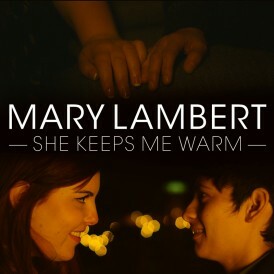 Mary Lambert released her music video for the song “She Keeps Me Warm,” the chorus stemming from Macklemore and Ryan Lewis’ hit song “Same Love” just a few days ago and it’s already blowing up. Between the focus on the very real lesbian relationship portrayal in the video, the lovely and soothing voice of Lambert, and the extremely attractive coffee barista, it’s clear why the video is making an impact on the LGBT community. Posted September 6th, 2013 & filed under Entertainment.